We live in the information age. With the internet as a vast resource, anything we want to know is available to us with a few clicks on our keyboard. We are connected to the events in a global community by a world-wide network of media. With our technological advancements, any daily task is made more efficient and more things are more possible. With an ever-increasing abundance of material goods, with a well-paying job, we can live extremely well. We know more, own more, have more leisure time, and accomplish more. We live in a land of opportunity. Because there is so much available to us and we want to take advantage of every opportunity, we move through our lives with great speed. We are all multi-tasking, meeting piling on meeting and task on task. 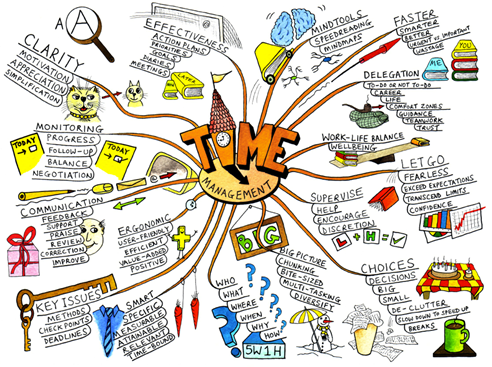 Demands on our time and energy are often out of proportion to what we can handle. We are confused as to how to prioritize the day’s activities, not knowing what to accept and reject. The dis-ease of stress is a daily occurrence. Stop what you are doing. Tune into your breathing. Is it relaxed or held? Come into some deep gentle breathing for a few minutes. Then return to what you were doing with more mindfulness and kindness for yourself and others. Monday’s make me feel alive. The workweek begins. What an opportunity to benefit others. That’s wonderful, Pamela! I actually feel the same. I guess we both love our work of benefiting others. It’s the best. But your post online says you are distressed that people are dying at the workplace. Hi Jim, Yes, my experience in working with people over half a lifetime is that there are many people who are distressed in their work life. We are going on a journey here with exploring this topic. So stay tuned!